Updates and things I’m doing on my summer non-vacation. Sorry I haven’t posted in a while, but things have been busy with the new job – which I love. What I don’t love is not being able to use vacation days for six months. It is what it is. 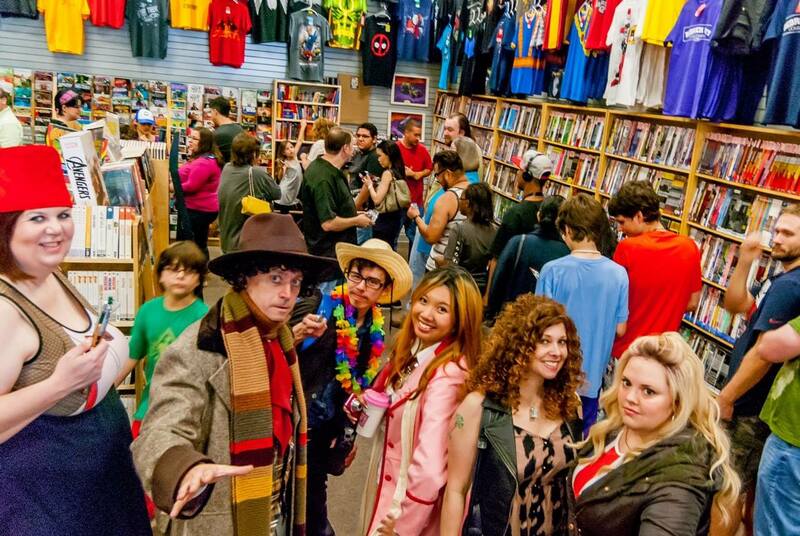 Updates – I’ve joined a local community / cosplay Doctor Who group – Cosplay Gallifrey Houston. They’re a lot of fun and a good group of people! I participated with them on Free Comic Book Day this year (as well as the Houston Area Ghostbusters at a second shop). I’m also part of the local 1701st – the USS Galileo. Another awesome group of fans / friends. Outside of nerd-life, I really dig my job. We’re doing a lot of good work and helping other groups with their projects, so it’s been busy. Good, but busy. So since I can’t take a real vacation this summer, I have plans for what I’ll be doing in the area. 1) Comicpalooza – aka BIRTHDAYCon!!! I’m excited for this one – there are so many guests and events going on! I’ll be there representing The Nerd 411 covering the convention and giving a full report. 2) Space City Comic Con – This one’s coming up in July, and their guest list is pretty impressive! I’m looking forward to this one, as it’s being held at the NRG Center. Looks like it’ll be a good show. 3) New Costumes! – I hope to have Peggy Carter’s blue suit and my Fem Twelfth Doctor costumes done in time for Comicpalooza, but we’ll see. I’ll definitely have them finished in time for Space City. 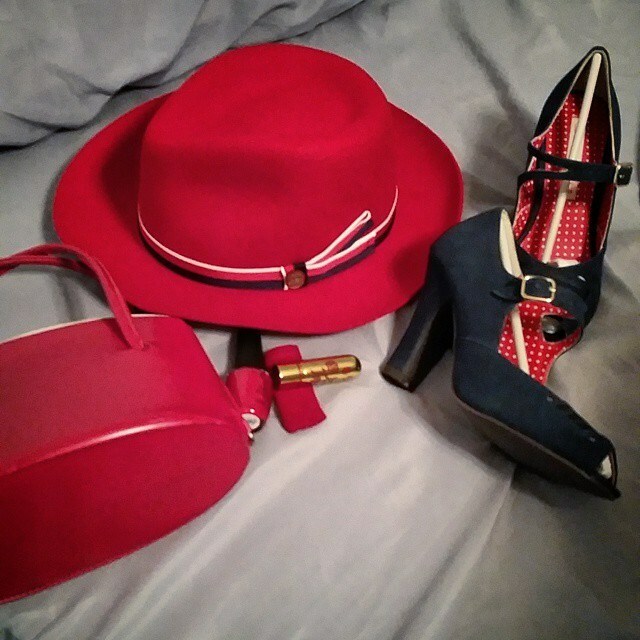 I got my hat in for Peggy so I literally just need to make the suit. I’m waiting on the fabric to come in. Fingers crossed as I only have about nine days to work on it. >.<; Once that happens hopefully I can get a page up on that. That’s what I have going on currently – still looking for a place so my stuff is still in storage (Uggggghhhhhhh)… Hopefully that’ll be next on the list so I can finally set up my sewing space! Fingers crossed.